In the heart of Cornwall, the hamlet of Middlewood nestles in a picturesque valley on the fringes of Bodmin Moor. Patricia and Tony Mills are the hosts at Hill View Bed and Breakfast and you will find the friendliest of welcomes and homemade refreshments will be awaiting you on your arrival. 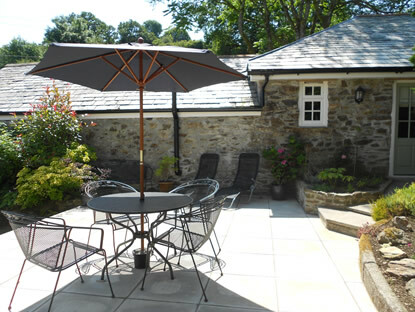 The accommodation provides an ideal base from which to explore the wonderful scenery and countryside of Cornwall. Coastline, beaches, moorlands and villages used in the popular programmes Poldark, Jamaica Inn and Doc Martin are all within easy reach. Our comfortable 19th century home has been renovated sensitively in order to provide modern contemporary accommodation in a characterful setting. 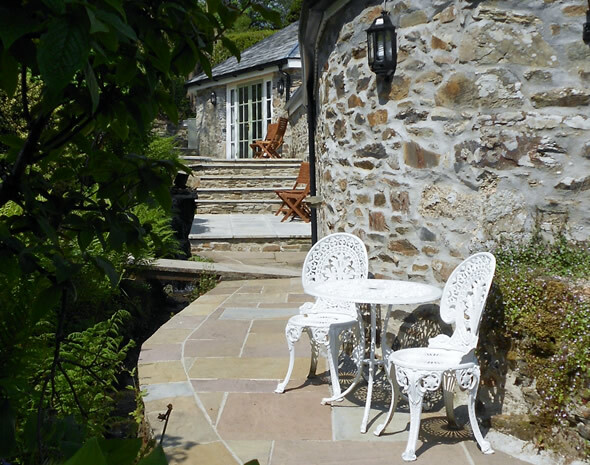 This rural idyll is just 10 minutes from the A30 and 15 minutes from the A38. 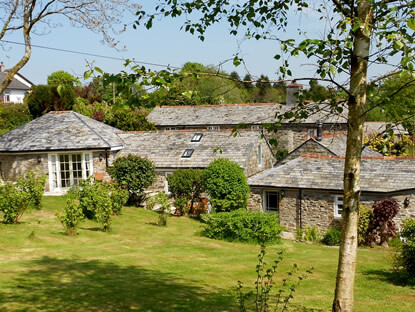 Equidistant from the beaches and harbours of north and south Cornwall, the location is perfect to explore all that the south western corner of the UK has to offer. During the restoration and refurbishment of Hill View, the old original character has been maintained where possible, along with features such as contemporary ensuite facilities in each room and free wi-fi access throughout the property. Each of our rooms have their own external access and individual seating area that borders a spring fed stream that meanders through the gardens. 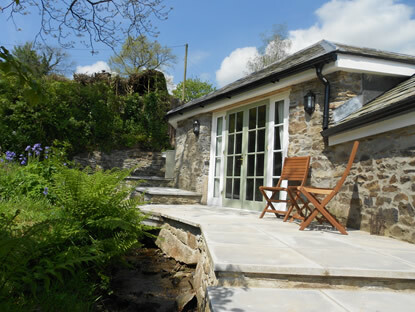 When not out and about exploring our fantastic and varied county, you can relax in our well-appointed rooms or take in the views, which can be enjoyed in the sunshine from the gardens or seating areas. Throughout the year we do provide seasonal and special offers which are regularly updated. To check current offers simply enter your desired dates in the online booking tool on the Rates and Booking page to see if there is a deal that applies. You can also check out our reviews on that page. On the Contact page you can see our latest Facebook and Twitter posts. Take a look at our rooms.